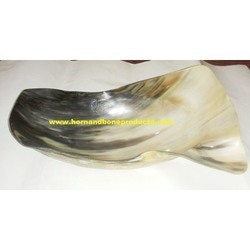 Producing high quality Horn Bowls ,Horn Trays from water Buffalo Horns. 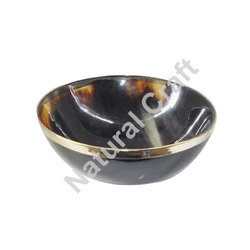 We export superior quality real Horn Bowl that are made from buffalo horn. 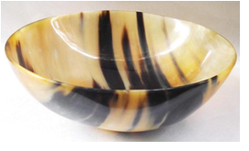 These real horn bowls are available at industry leading prices and can also be customized in terms of dimension according to buyer's requirements. 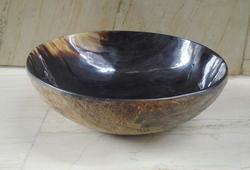 We are manufacturing Horn Bowls made from Water Buffalo Horn. 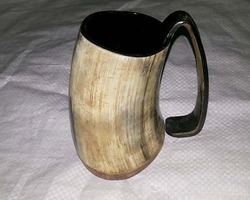 We are known for our outstanding quality of horn mugs that are suitable for drinking any kind of liquids like coffee, milk or tea. These mugs are provided in various natural colors and designs. This elegant range of mugs is particularly designed for those people, who have a fetish for exotic tableware items. 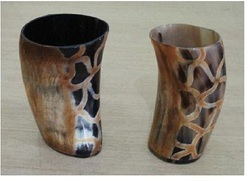 Our horn mugs are perfect choice for sophisticated as well as style conscious customers. These mugs are of classy look and are obtainable at exciting prices. 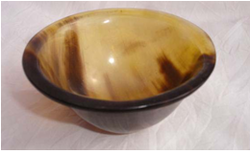 Looking for Buffalo Horn Bowls ?